Originally formed in 1897, DHF has over 400 members and is the ‘go to’ place for technical advice and training which lends itself to raising the standards of the industry. They are regarded as the ‘Centre of Excellence’, with a network of professional staff members as well as external consultants that can provide support in all sectors, making them the go-to source for technical expertise, information, knowledge, advice, and practical help. As a federation, they support our various industry sectors by representing them on BSI standards committees, liaising with compliance authorities such as the Health and Safety Executive and Trading Standards as well as fire safety organisations across the UK and Europe. 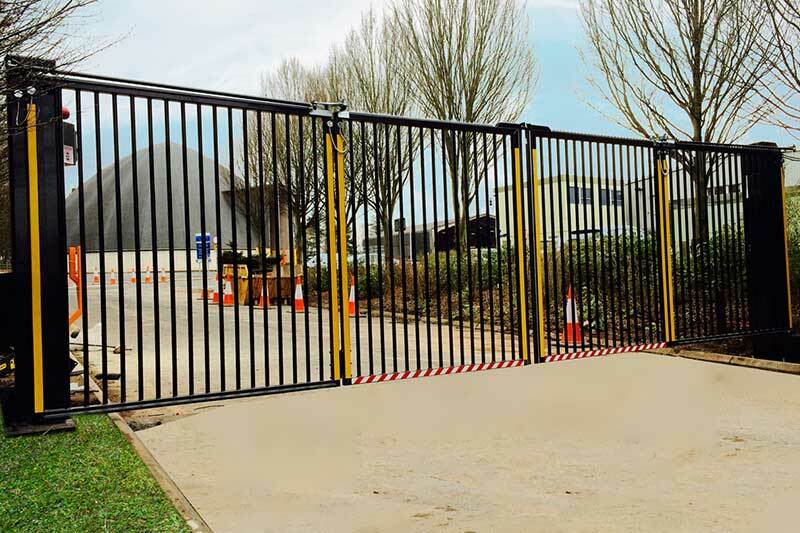 DHF is the only unified trade body representing the interests of locks & building hardware, metal door sets, timber doors sets, industrial doors & rolling shutters, garage doors and automated gates sectors. DHF’s main aim is to raise standards in the industries it represents and, by doing so, reassure customers that they are using products and services of the highest quality that conform with the latest legislation, safety, and technical specifications. DHF offers an industry-wide training scheme as part of its drive to increase levels of safety and compliance in the industrial doors, roller shutters and garage door sectors. Training courses take place throughout the year and are open to DHF members as well as non-members. The 2-day diploma course uses Technical Specification DHF TS 012:2018 Code of Practice for the Design, Manufacture, Installation and Maintenance of Industrial Doors and Garage Doors, as the basis for the training, copies of which are supplied on the first day. BGB has the DHF accreditation. As a leading player in the construction, contracting, and security sectors, DHF is a member of several influential organisations. This enhances membership benefits for DHF members and provides extra reassurance to customers of DHF member companies. To read more about the Door & Hardware Foundation visit their website.